Over the weekend we discovered that we had run out of salsa. *Gasp* We eat crazy amounts of salsa sometimes, and apparently had gone through it all. Fortunately, I had plenty of ingredients, so I decided to try making my own! I think it turned out pretty well. Just what we had been looking for. A couple weeks ago we tried out a new Mexican restaurant and they had some very interesting flavors of salsa, so I’ll (hopefully) be recreating some of those in the future. 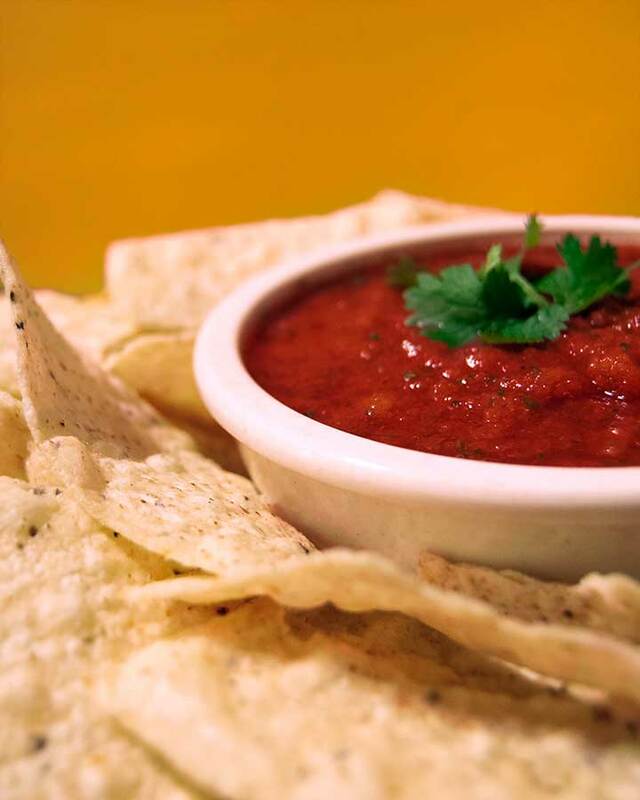 In the meantime, here’s a basic salsa recipe. It’s similar to Chili’s salsa. I hope you enjoy! Thank you! 🙂 We’re the same way with chips too! Being it on! FF 54 needs some hot stuff! That salsa looks soooo inviting and well done! We are a salsa loving family here. Yours actually looks so authentic like one of the local Mexican restaurants. 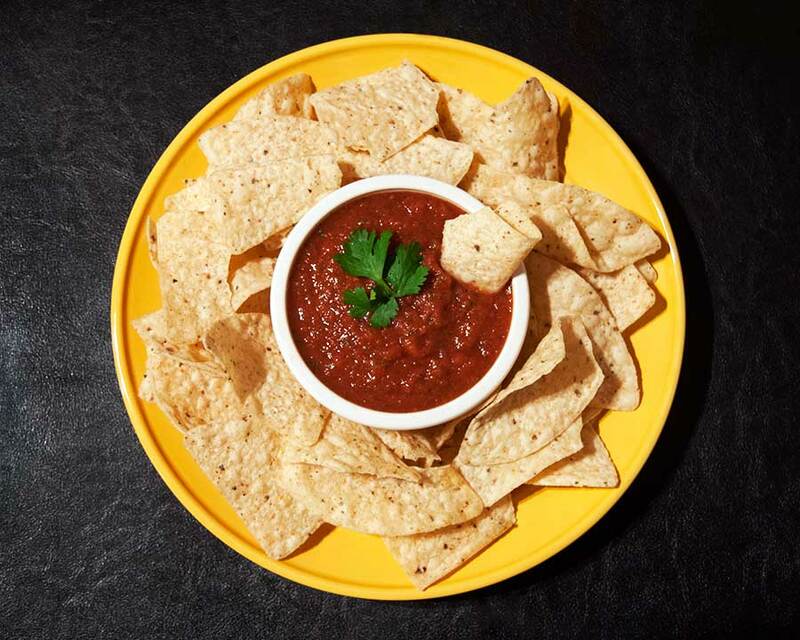 In my house, home made salsa is always a go to when we have people over and this looks like a great recipe to add to our repertoire – thanks for sharing! I couldn’t agree more, I am always scared of running out! This looks great. Thank you! I’ll have to check yours out. 🙂 Have a wonderful night! How simple and easy! Thanks for sharing!